Marathon, FL - Charles W. Gatchell Jr., 70, of Marathon, FL and formerly of Hallowell, ME, died on November 11, 2016. He was born in Augusta, ME on September 2, 1946 a son of the late Charles W. & Margaret (Blake) Gatchell Sr. Charles grew up in Hallowell, attending local area schools including Hallowell High School and North Yarmouth Academy. In July 1966 he enlisted in the US Navy and proudly served his country during the Vietnam War. Charlie loved the water and being out on it. He especially enjoys Hydroplanes, which he had growing up at camp on Cobbosseeconte Lake. His love of boating turned into an American Power Boat Association Championship in February of 1993 after he went out to San Diego, CA to compete in the first Winter Nationals event. 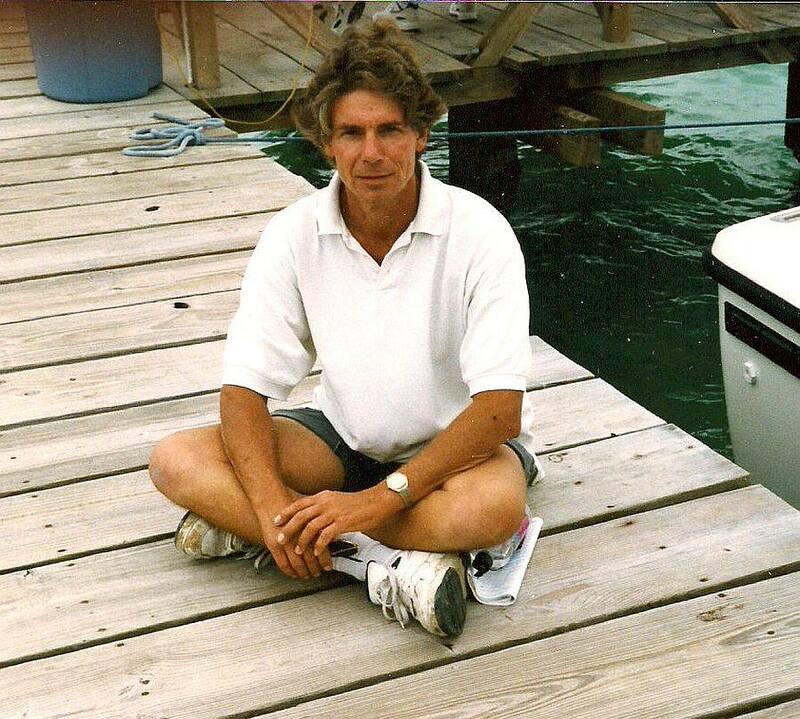 In 1996, Charles moved to Florida, where he owned and operated Ocean Escapes Yachts in Marathon. Charlie is survived by his Son Sean Gatchell of East Lyne, CT and his two grandchildren Bryce and Brandi as well as his sister Karen Gatchell of Wells, ME. Relatives and friends are invited to attend a graveside service on Tuesday, July 25, 2017 at 9:30 a.m. at Hallowell Cemetery, Water Street, Hallowell, ME.